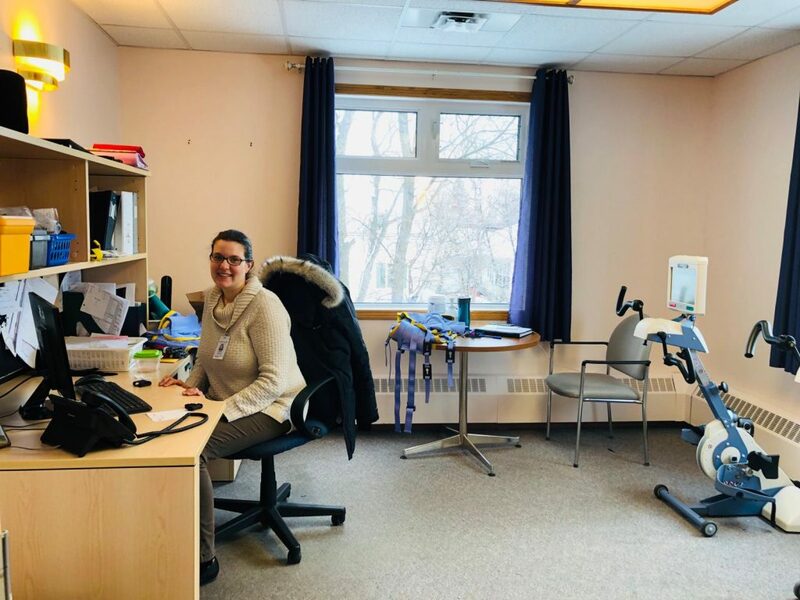 We have one full-time Rehab Assistant who is responsible for fulfilling the Residents rehab needs such as walking, passive range of motion and bike program. An occupational therapist is available once a week physiotherapy on consult basis. 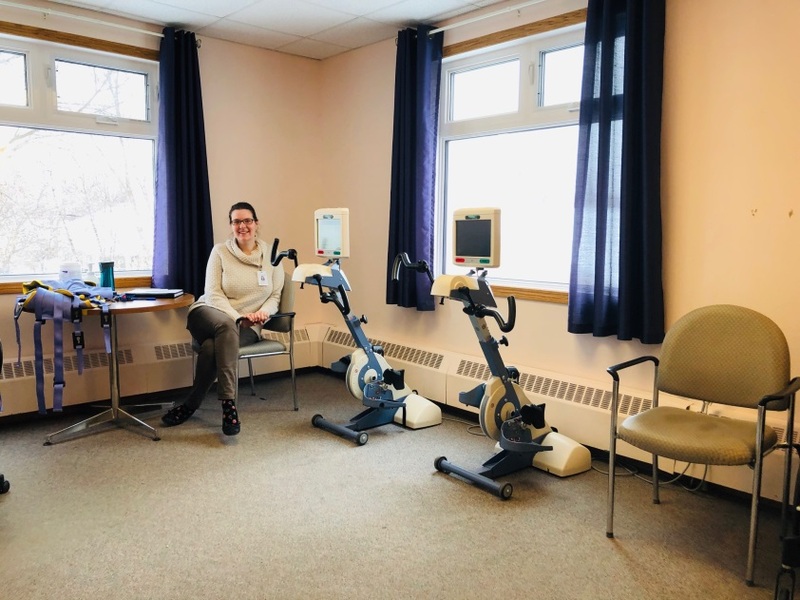 We have one full-time Rehab Assistant who is responsible for fulfilling the Residents rehab needs such as walking, passive range of motion and bike program. 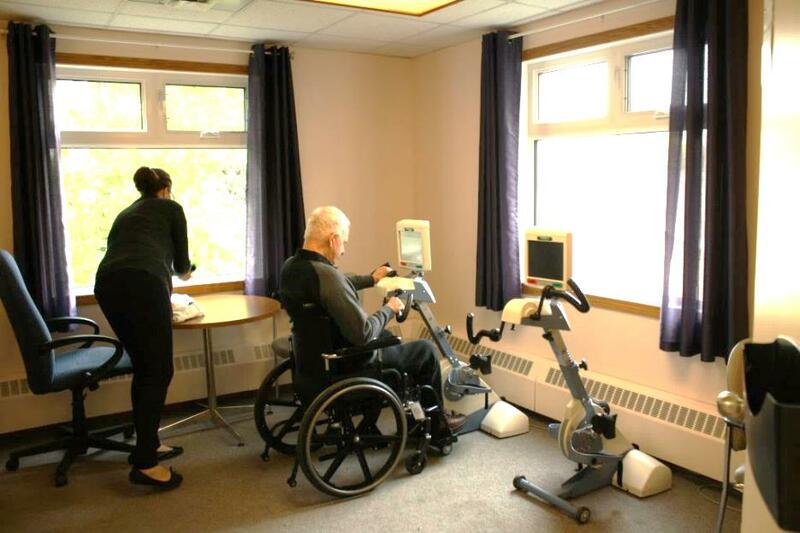 An occupational therapist is available once a week physiotherapy on consult basis.